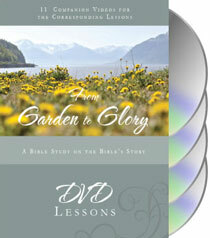 This 11-session DVD set is a companion to From Garden to Glory. In each session, Courtney Doctor teaches on a topic relevant to the corresponding chapter. The Introduction can be watched before you begin the study with each lesson being watched after the homework for the corresponding week has been finished. Each session runs 27-35 minutes.  Courtney Doctor currently serves as the Director of Women’s Ministry at Kirk of the Hills, PCA church in St. Louis, MO. She received her M.Div. from Covenant Theological Seminary in 2013. Courtney is a wife, mother, mother-in-law, Bible teacher, and retreat and conference speaker.